It's too early to say but if the weather is about to reach double-figures soon, it means beer gardens in town will probably starting to be packed during the weekends. So, it may be the perfect time to enjoy some nice cocktails, such as my favourite one: Caipirinha. Luckily, the popularity of this amazing Brazilian drink made of sugar, lemon and ice is also increasing in Birmingham, and it's already possible to find plenty of bars serving caipirinha around the city. Some of those places have an innovate way of preparing the drink as well. Whether adding new flavours to the traditional lime one, or when they use different types of Cachaça ( pronounced Kah-Shah-sah) - the Brazilian rum used to prepare the drink, or yet when you find something unusual like the "smoked caip". A smoke infused version of the drink! It's also good to remember that not just me, but other Brazilian friends have spotted a fundamental difference between the drink prepared in Brazil and the "English" version: the quantity of crushed ice. And because we don't use so much ice in our traditional drink, I have to confess that this was the most important criteria on choosing the 'Top 10 Caipirinhas of Brum', as less ice is more flavour! 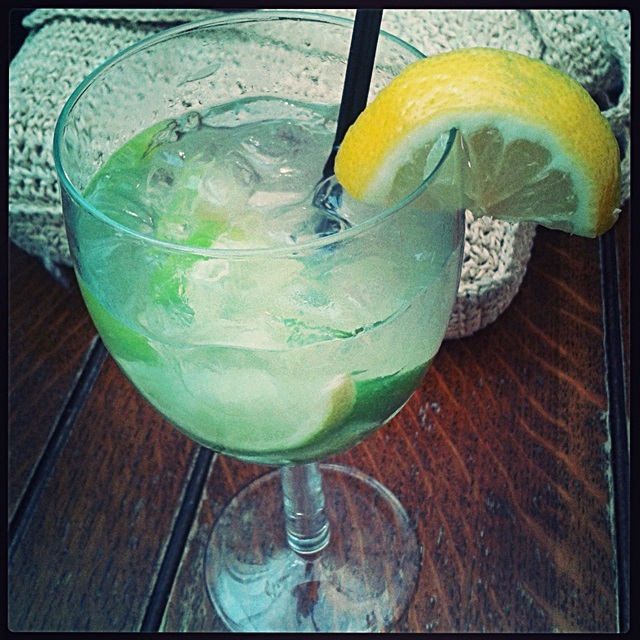 So, with nice weather and the World Cup coming up, there's no better time to try some caipirinhas! 10 -All Bar One: With so many interesting bars and restaurants in Birmingham, I usually wouldn't recommend a "chain" one if it wasn't for the fact that All Bar One puts Brazil in its menu. 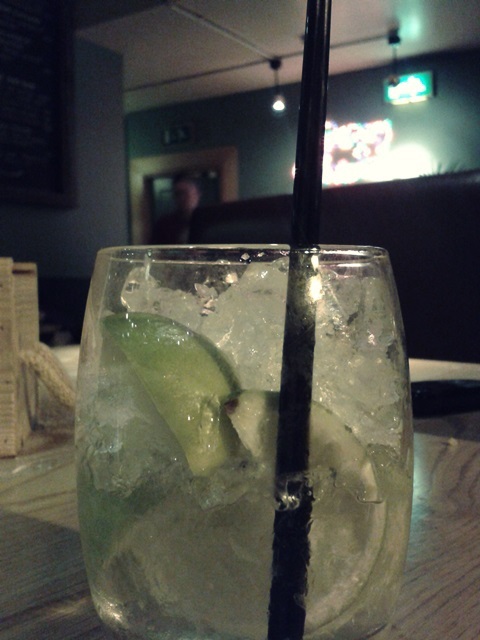 Plus, they serve the Basil & Chilli Caipiroska (which is made with vodka instead of cachaça). 9- Island Bar: I'm glad to know this cocktail paradise also do caipirinhas. There are so many other gorgeous cocktails to try in this bar, but it's good to know the Brazilian drink is also popular there. 8- Fletcher's: Placed on the famous York Road, in Kings Heath, Fletcher's offers caipirinhas served in wine glasses. A bit unusual, I would say. For me it was reason enough to put them in this list anyway. 7-Las Iguanas: Another chain, but also certainly a place with all that Latin American vibe you need to indulge yourself in some Brazilian drinks. 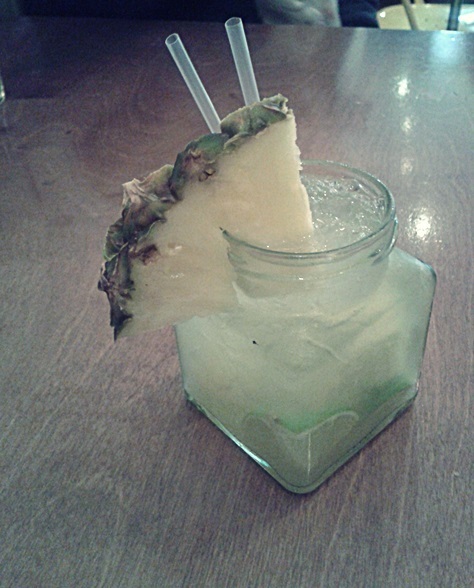 Caipirinha in Las Iguanas can be cheaper as well. A very tempting 2 for £5 deal used to take me to Las Iguanas to introduce my friends the wonders of my traditional drink. 6- Rose Villa Tavern: Spotting caipirinha in the menu of this wicked pub placed in Jewellery Quarter, was a nice surprise. Unfortunately for the staff, it meant loads of Brazilian drinks being prepared that day. Luckily, they had a great gadget to help crushing the ice. Nice! 5- Bull's Head: Moseley has loads of gorgeous pubs and I know you know it. What you may not know is that Moseley also do caipirinhas and the place to go in this case is Bull's Head Pub! What is special about their caipirinha? They use a craftmade cachaça and the bar itself has a great Latin America theme. 4-Bureau: Have you heard about smoked caip? Me neither. 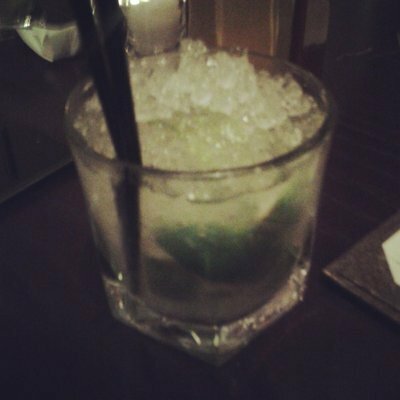 It was just when I visited Bureau for the first time that I was introduced to the smoked caipirinha for the first time. The result is brilliant! 3- The Church: it's easy to like all cocktails made in this wonderful pub from JQ, but it's always great to know they prepare caipirinhas even though the Brazilian drink is not on the menu. You just need to ask for it! And because they use brown sugar and Velho Barreiro (one of the most traditional Brazilian rums), the Church deserves to be in the top 3. 2- Bodega: It's not just because Bodega makes me feel at home that I love this place. Yes, the food and drinks there make me homesick and caipirinhas at Bodega are a real deal. Last visit, I tried the the Angelica's one, made with banana cream, lime and pineapple. Just delicious! 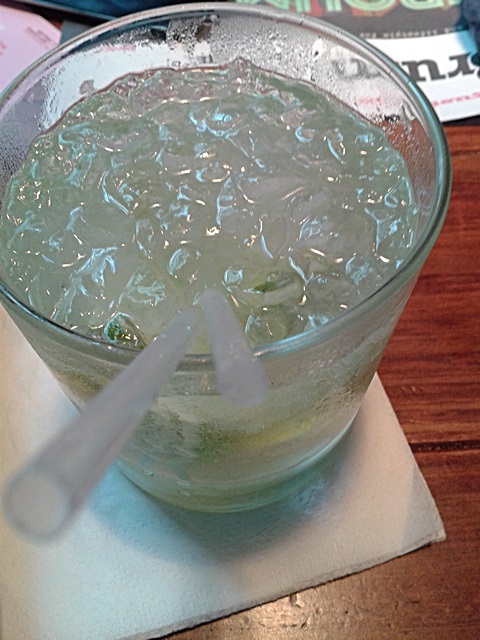 1- Rodizio Rico: It's a chain, it's a Brazilian restaurant and the caipirinha there is made exactly the way we expect: less ice, a lot of flavour. Not to mention the passion fruit version makes my day always!